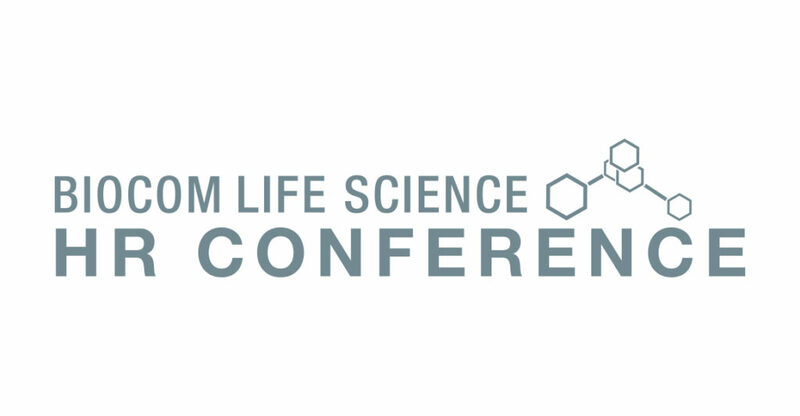 This strategic-level conference is dedicated to HR professionals in the life sciences field. The event is a unique opportunity to network and learn from executives and HR colleagues in your industry. The day and a half event will consist of keynote presentations, panel discussions and interactive workshops. There will also be ample time to network with your peers. Leland is part of a distinguished panel that will discuss the role of the Executive Coach in an organization. For details about future Biocom events, inquire here.